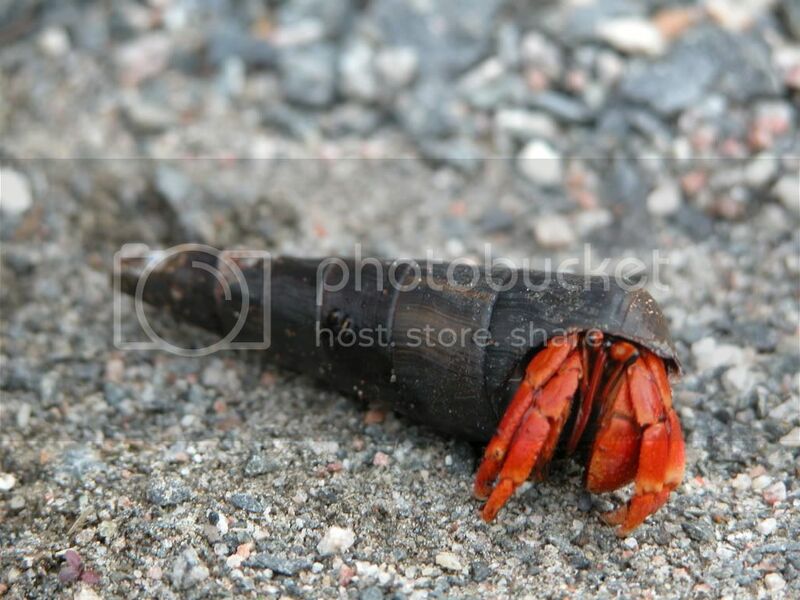 The shell of a land hermit crab is vital to survival. Land hermit crabs do not make their own shells, however. Nature designed them with a certain flaw: they have a soft abdomen. To support and protect this soft abdomen, the crab must find a way to protect it. The seashell is a perfect match. Seashells are hard and offer protection from moisture loss, heat, and predators. Land hermit crabs and seashells co-evolved to form a perfect team. The shells, of course, are produced naturally by snails: either land or sea. Once the snail dies, the shell becomes vacant and a land hermit crab can move in. This is the perfect way to recycle the shell! Different species of land hermit crabs like different types of shells. There are numerous species of shells. Some popular types are babylon, turbos, and nerites. Of course, these aren't the only type of shells for land hermit crabs. There are many different types! Natural shells are what is advocated here by me, but some people offer painted shells. I do not believe painted shells are a good choice because some paint may be toxic, and there are horrible stories of how manufacturers force land hermit crabs out of natural shells and into painted shells. Some crabs are even permanently glued to their shells! From the seller's point of view, a crab in a Spongebob shell will sell better than a crab in a beat-up magpie shell. 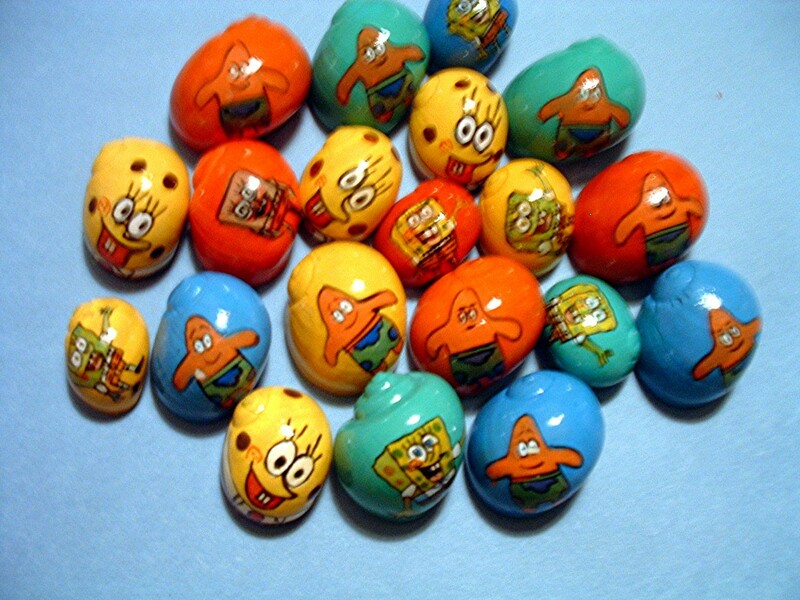 Since hermit crabs are marketed towards children, the Spongebob shell will sell more, but the crab's health is of no concern. This is why painted shells are condemned by most of the crabbing community. Besides, natural shells are simply beautiful. Why cover something up that is already perfect? And to close this post, I would like to refer you to a friend of mine's blog regarding hermit crab shells: Hermit Crab Shell Selection. There you can find more information on the shells that each individual species prefers and a lot more! Yeah,I agree painted shells are terrible. At the pet store I sw a kit that had paints that were guaranteed to chip off, googly eyes and pom poms! Downright cruelty. I am still trying to convince my older brother not to use them for his crabs.